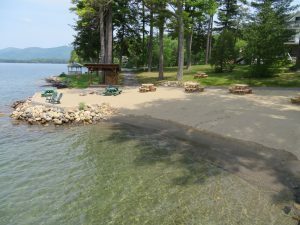 Antigua Resort On Plum Point: A Historic Lake George Resort! Spring Special-Pay for 2 nights get 3rd free. Valid May 1-May 15. Call 518-668-2556 to reserve your room today! 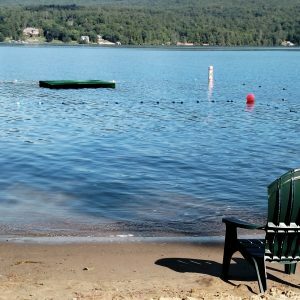 On the east side of Lake George is a historic and incomparable resort destination hosting Upstate NY vacations since the 1940’s. Since being purchased by the Brown family in 1973, Antigua Resort on Plum Point has been a favorite location for families and vacationers to the Lake George region who prefer a more private, relaxed getaway where the pace is a bit slower and the experience unforgettable. Why is it called “Antigua”? Antigua Resort was named after the island of Antigua in the Caribbean by the original Brown family. Where did “Plum Point” get its name? Plum Point is a distinct point of land that offers spectacular western views of Lake George. “Plum Point” was so named because there have been plum trees on the property dating back to before the turn of the century. History: Plum Point has been witness to hundreds of years of history. There is actually a sunken bateau from the French and Indian war 300′ off shore from the point. Since 1997, Craig and Annie Brown have continued to improve and rebuild the property, providing Lake George accommodations (everything from suites in the main lodge to a Lake George boathouse!) 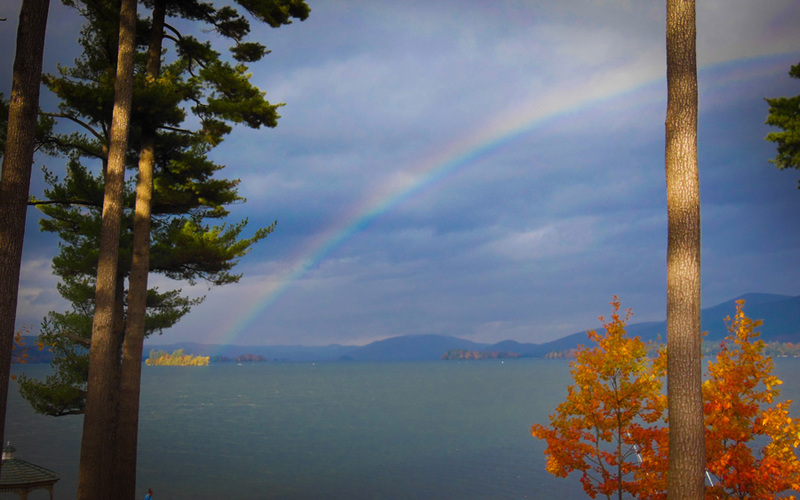 and rich memories for new generations of families and vacationers “on the quiet side of Lake George”. Plan your summer vacation in Lake George today – check availability and call 518-668-2556 to reserve your lakeside suite in person. © 2019 Antigua Resort on Plum Point. All rights reserved.